Beekeeping is where you maintain a hive of honey bees to collect honey, beeswax or royal jelly depending on your purpose. Bees will help pollenate your flower and vegetable gardens and are helpful to have. You can give away or sell honey, make candles out of beeswax or create any number of products. Learn the basics of beekeeping from Glen Andresen, beekeeper, for Cooking Up a Story. Are you just getting started or are you an expert? 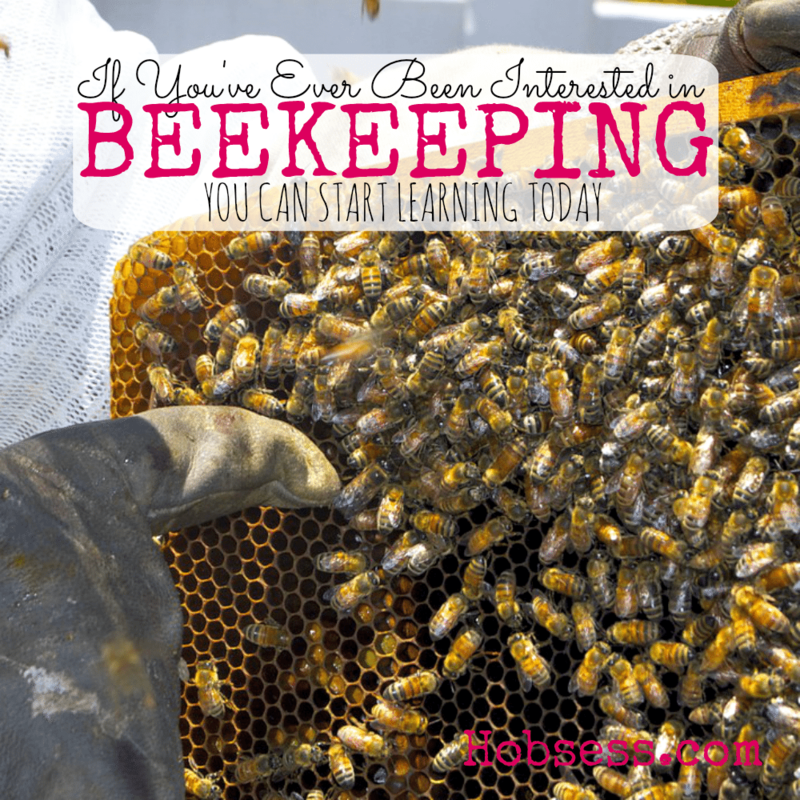 Get involved with others who share your interest and/or passion in beekeeping. Join the American Beekeeping Federation! Go to this Beekeeping Board, click “Follow Board” and then help us make this the best board on Pinterest! Follow Hobsess (Rev Crouse)’s board Beekeeping (OUTDOORS) on Pinterest. Do you need a permit to raise bees?